Consumer advice firm Which has published the results of its UK MNO customer satisfaction survey, which ranks Vodafone last for the second year running. Which comes up with a customer score that is a combination of stated satisfaction and their likelihood to recommend their operator to a mate. 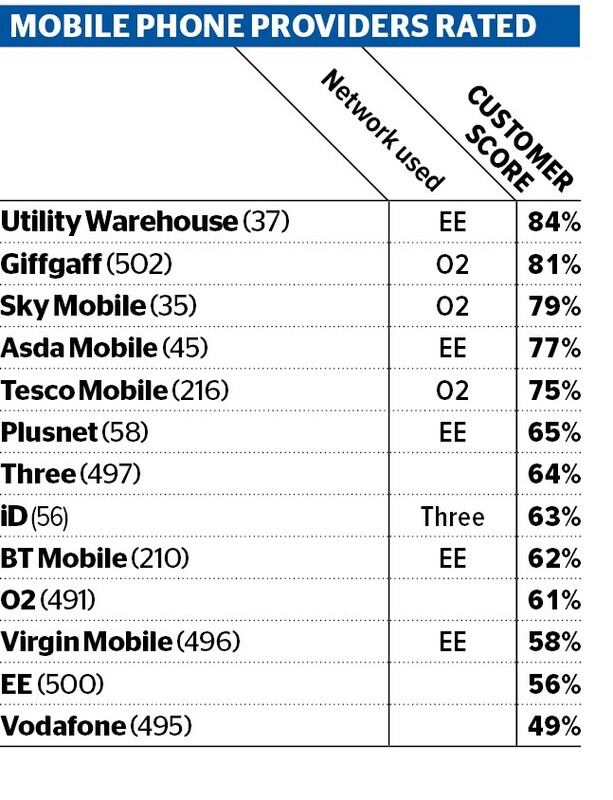 Vodafone got the lowest overall score, followed by EE. O2 and Three did a bit better but among the operators represented by over 100 respondents Giffgaff was the clear winner. 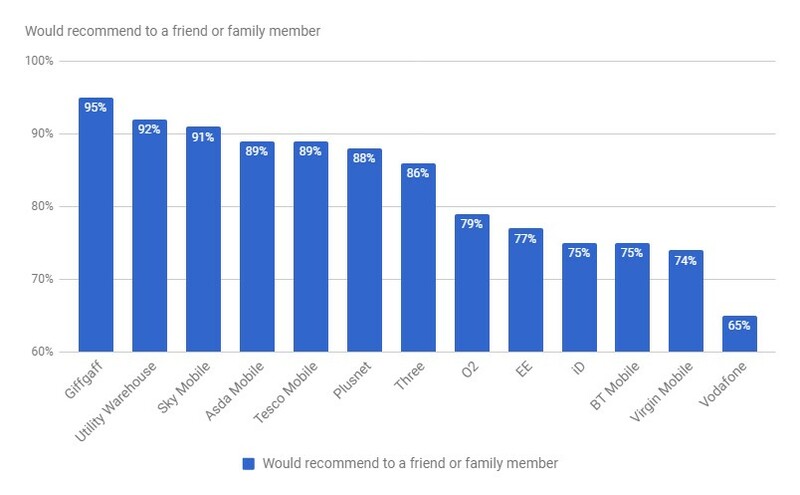 Vodafone sucked even more when it came to recommendations, with less than two thirds of its subscribers saying they would inflict it on their friends. Giffgaff, by contrast, had a 95% recommendation rate. Furthermore 15% of Vodafone customers said they had received an unexpectedly expensive or incorrect bill, and the network was also rated worst for customer service (11%). 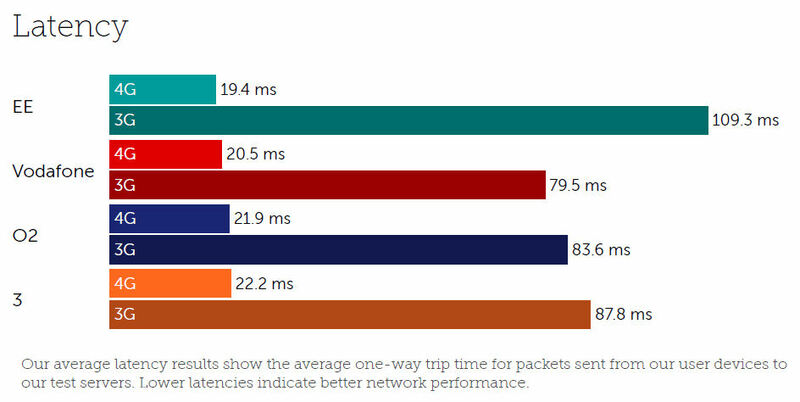 Meanwhile network experience firm Tutela came to some different conclusions in its recent report on the state of the UK MNO scene. 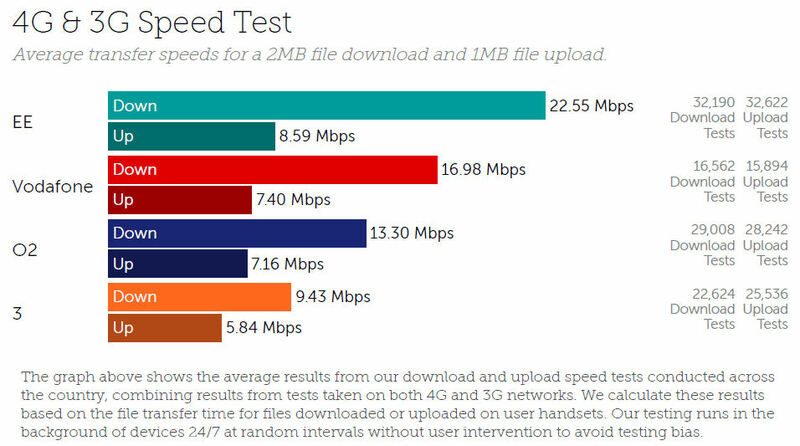 It found that the Vodafone network is performing just fine, which leads to the conclusion that Vodafone is being let down by its customer service, even though it was supposed to have put its BSS woes behind it ages ago. Here are some tables from the report. 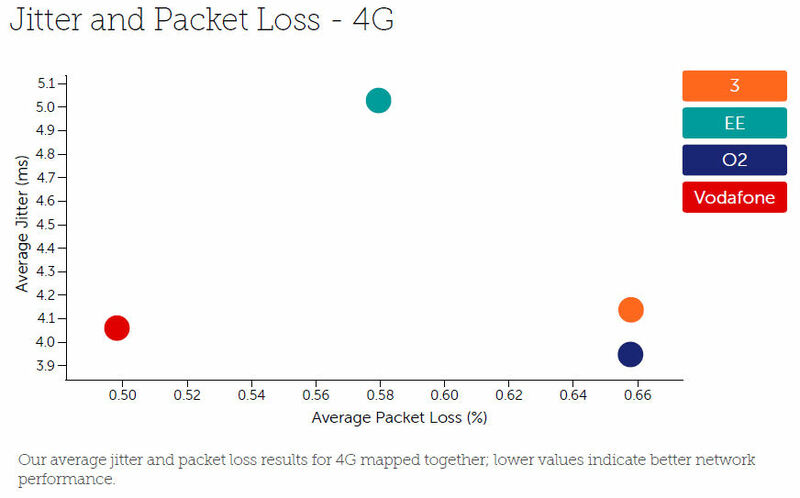 Tags: customer satisfaction, MNO, Network, UK, vodafone, Which?